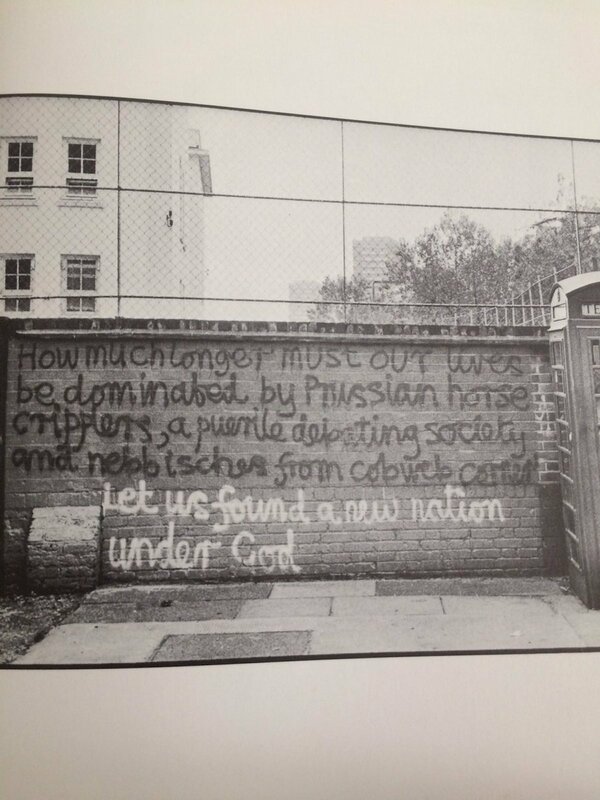 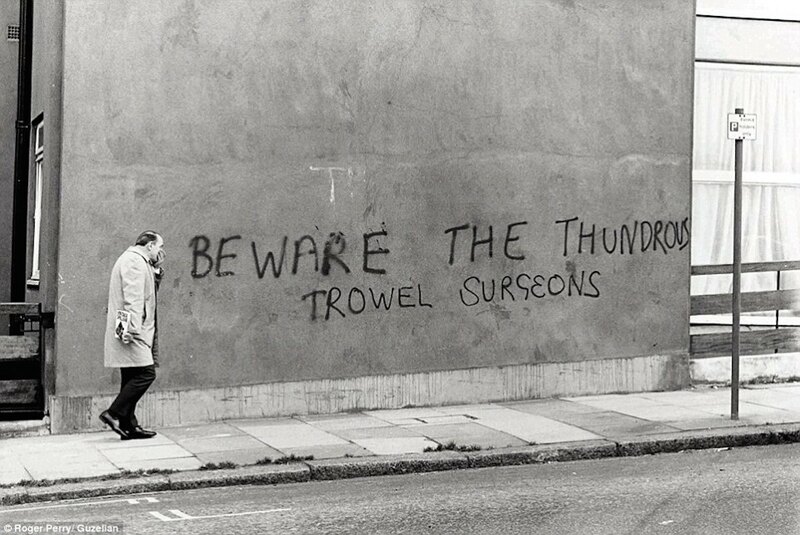 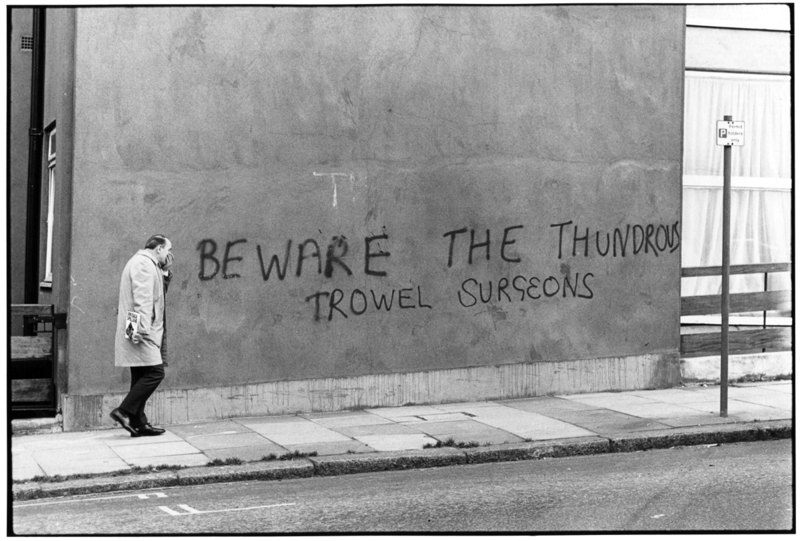 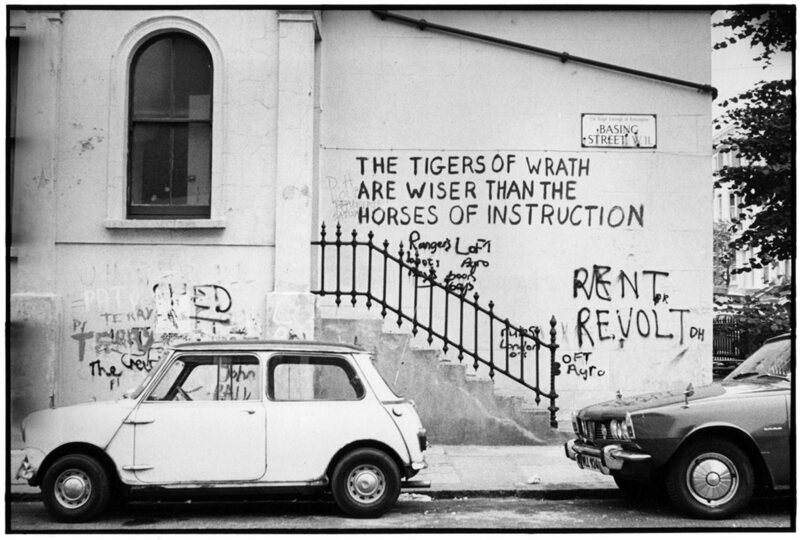 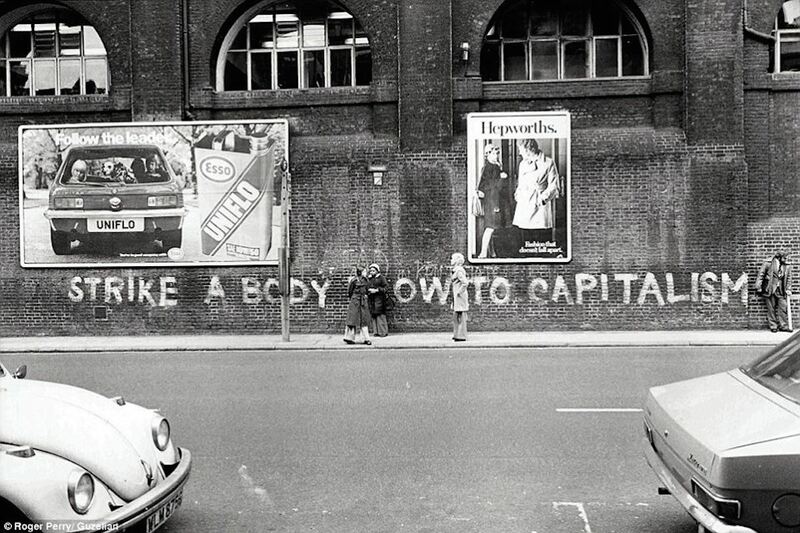 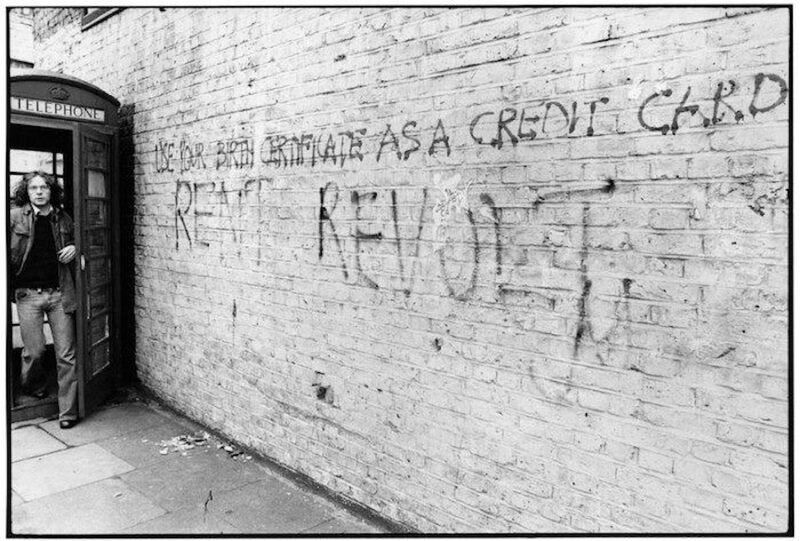 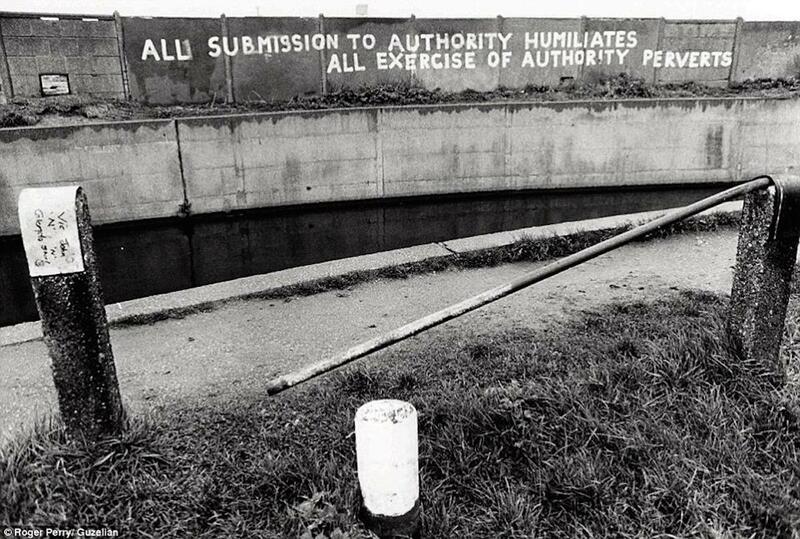 "Beware the Thunderous Trowel Surgeons" and avoid "authority perverts"
Graffiti on Avon Road in Islington, north London, around 1974. 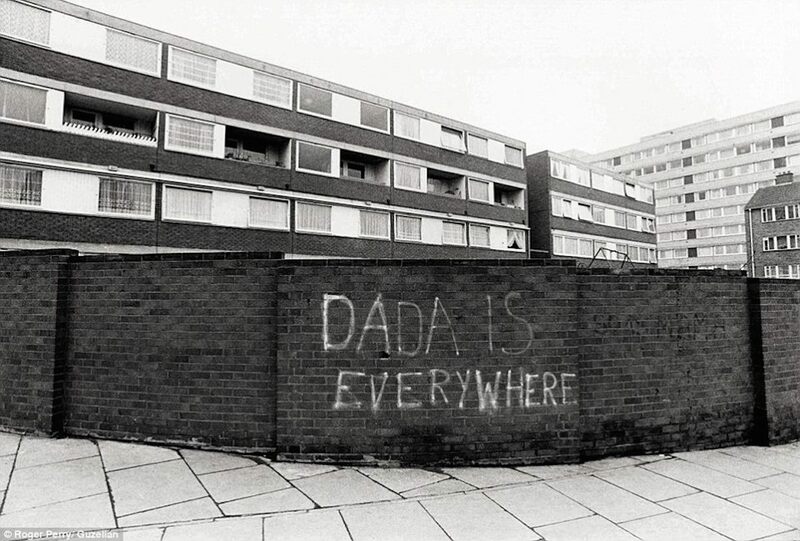 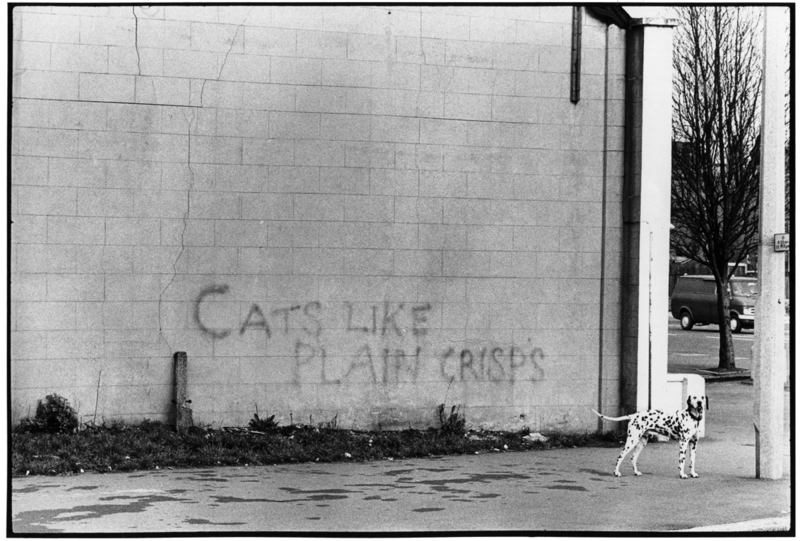 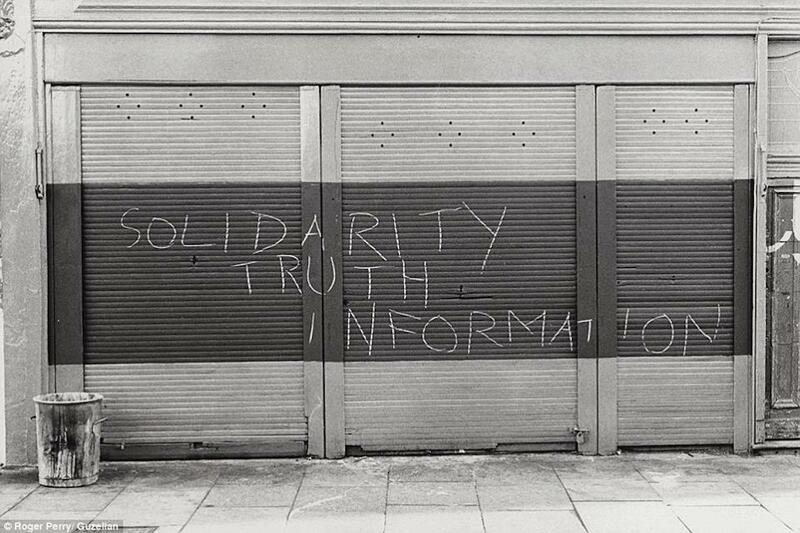 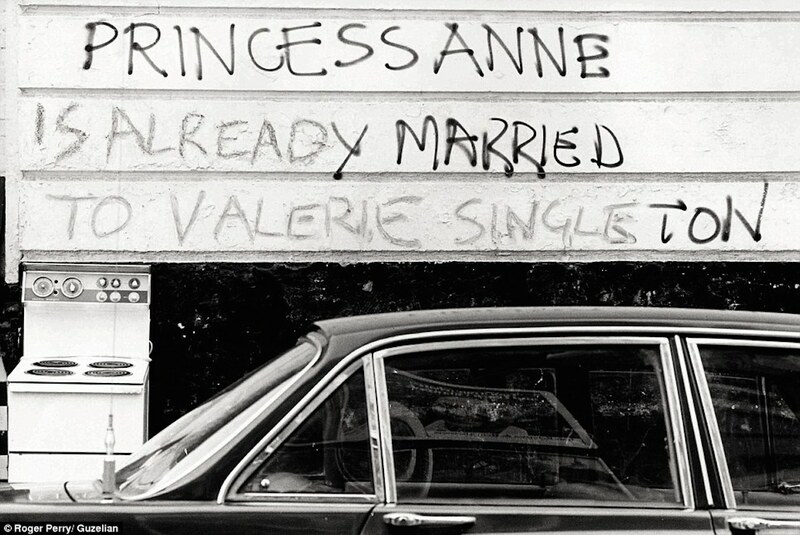 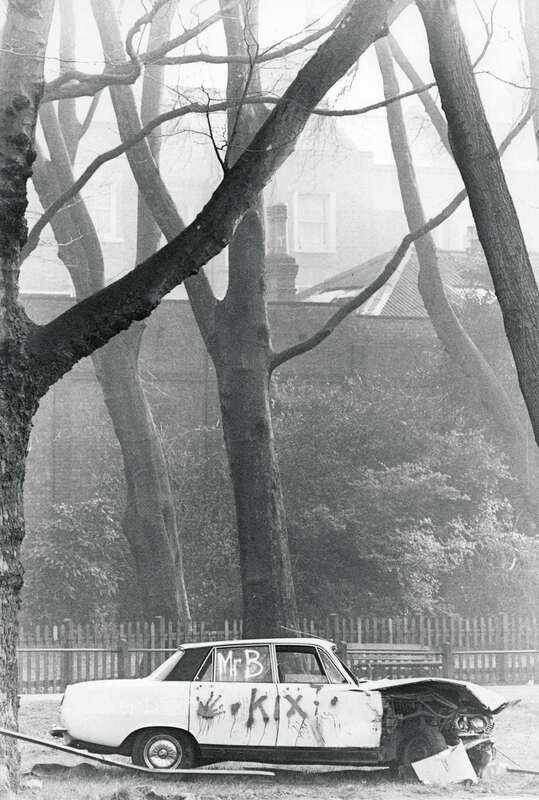 Basing Street in Notting Hill Gate, west London, c. 1974. 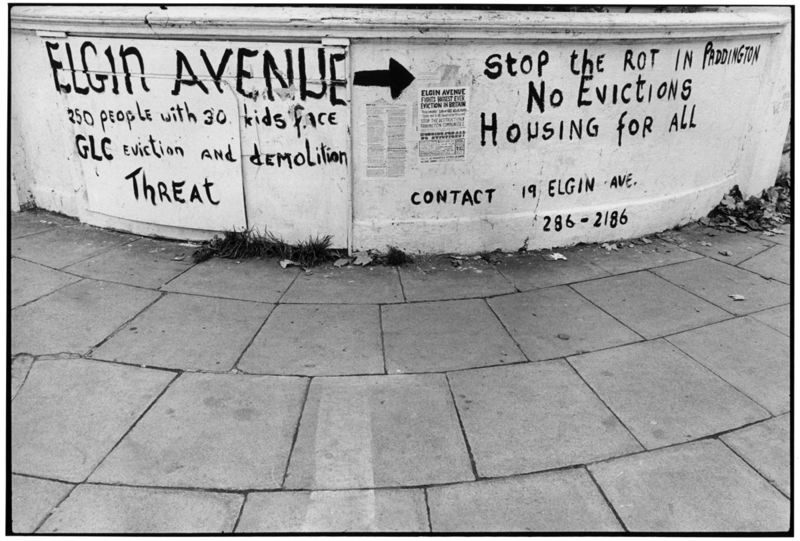 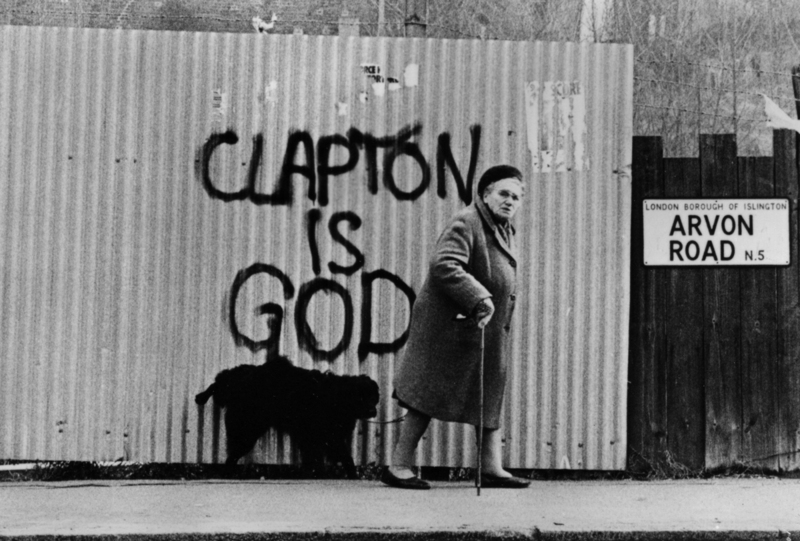 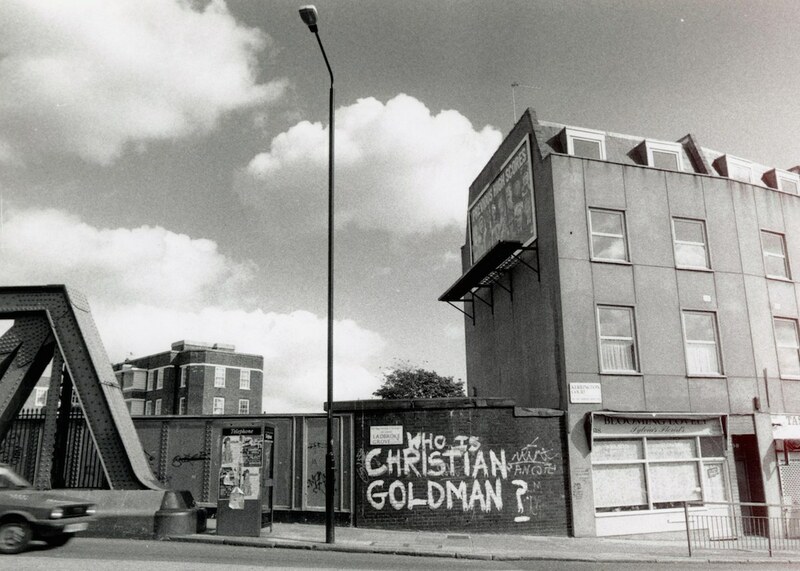 Malden Road in Kentish Town, north London, around 1974. 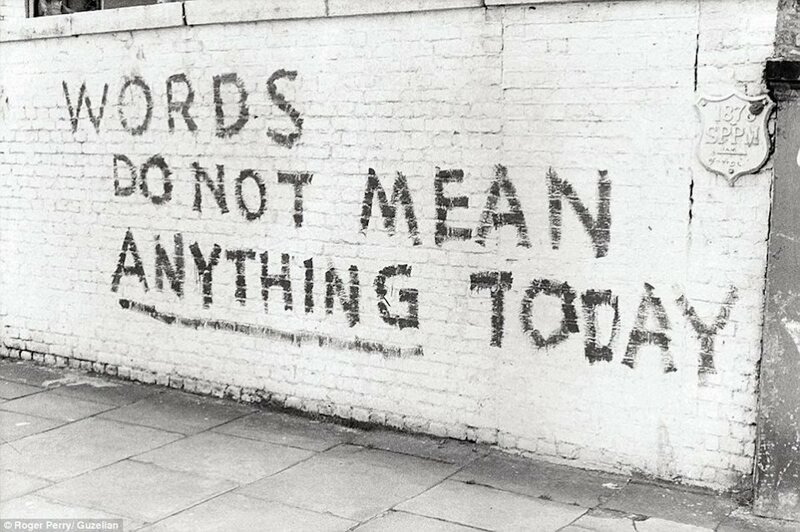 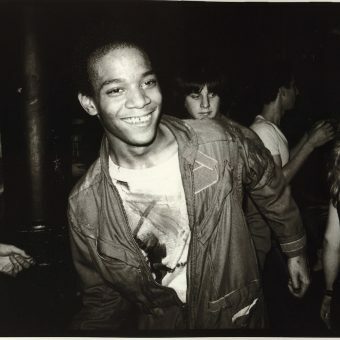 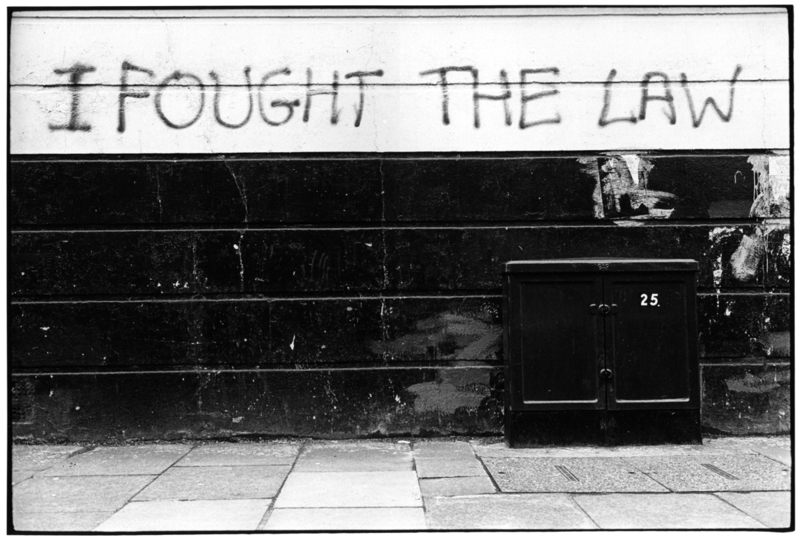 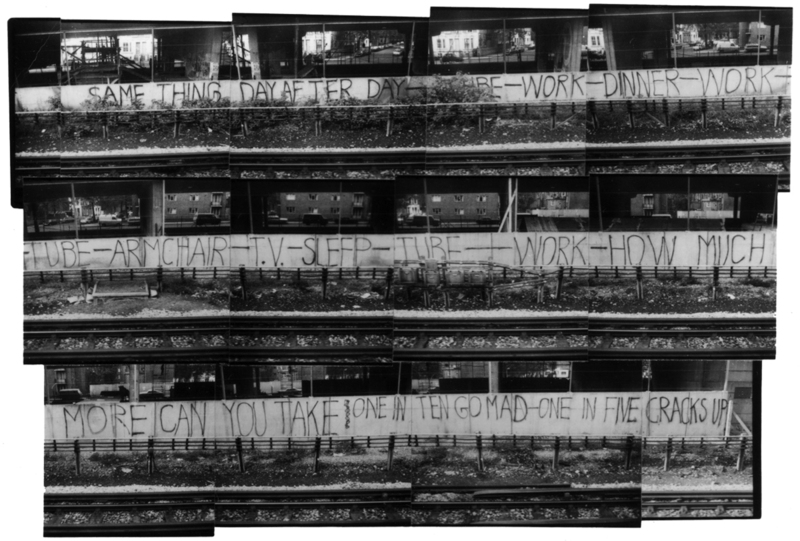 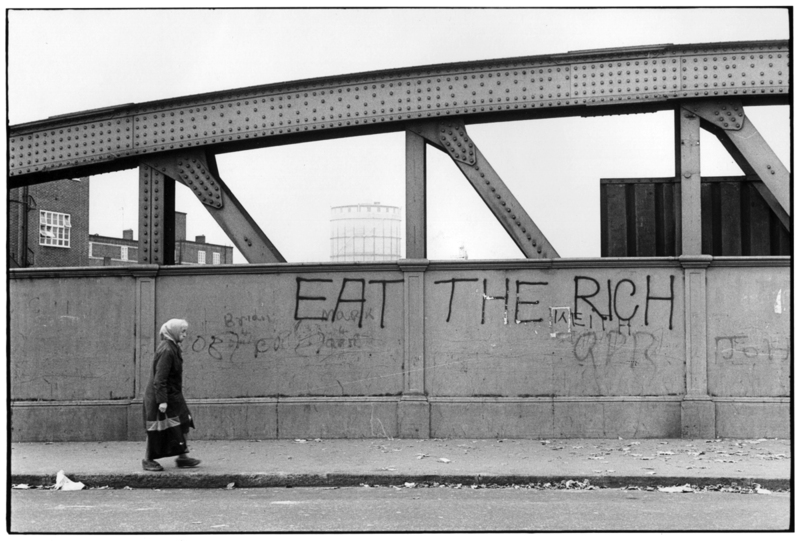 Buy a new edition of the excellent The Writing On The Wall here.